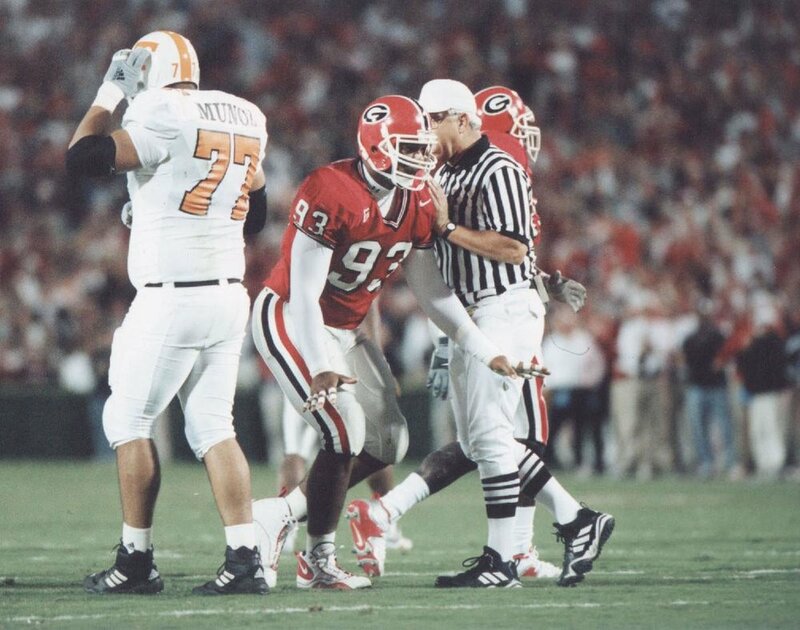 Georgia defensive lineman Richard Seymour during Georgia's 21-10 win over Tennessee in 2000. 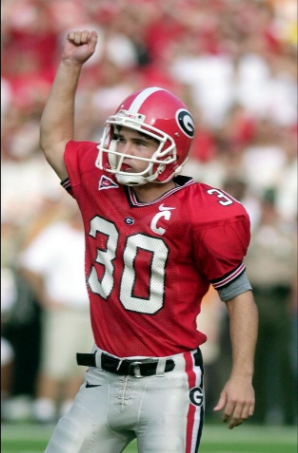 These days, most of the people that meet former Georgia place-kicker Billy Bennett aren’t nearly as interested in the records he’s set as they are in the records he’s made. Bennett, 36, has returned to the classroom and is in pursuit of his master’s degree in interactive media at New York University and doesn’t run into a lot of Bulldog football fans on campus. But some are well aware of the work he’s done in recording studios in Athens, Nashville, New York and beyond.